THOUGHTSKOTO Thoughtskoto : RCBC Offers TeleMoney Savings Account for OFWs: No Initial Deposit, No Maintaining Balance! 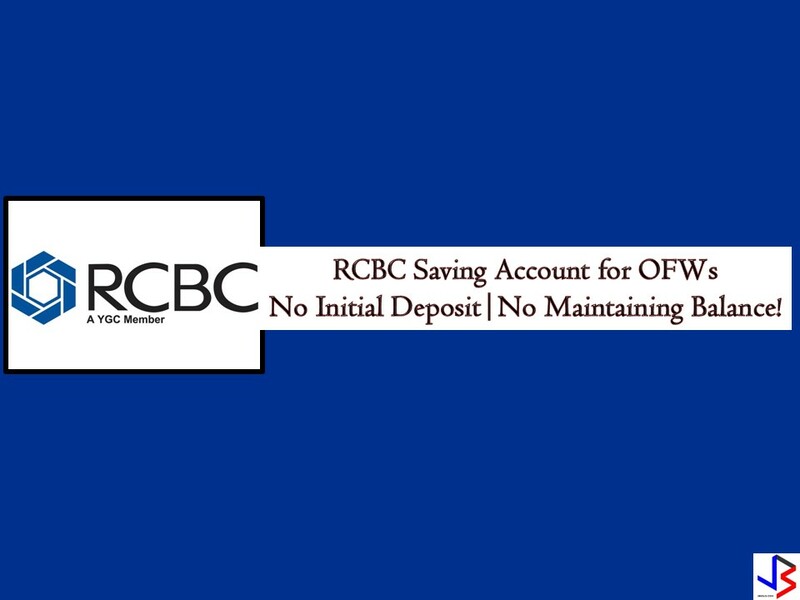 RCBC Offers TeleMoney Savings Account for OFWs: No Initial Deposit, No Maintaining Balance! As Overseas Filipino Workers (OFWs), it is very important that we have a savings account where we can put our money for the future. It could be your emergency fund, savings for your dream business, for future investments or for your retirement. For OFWs, going to the bank to check your money is a bit hassle. This is the reason why Rizal Commercial Banking Corporation (RCBC) is offering a savings account to OFWs that is hassle-free at all times. This is called TeleMoney where global Filipinos including OFWs can save their money by opening a TeleMoney Savings Account. According to its website, this savings account is easy and convenient. It comes with RCBC ATM Card and or a passbook. TeleMoney ATM account holders can also request for their quarterly Statement of Account. Both accounts can be accessed through the over-the-counter transaction and RCBC Online Banking. Note: *Zero maintaining balance status can be maintained with at least one remittance a year. 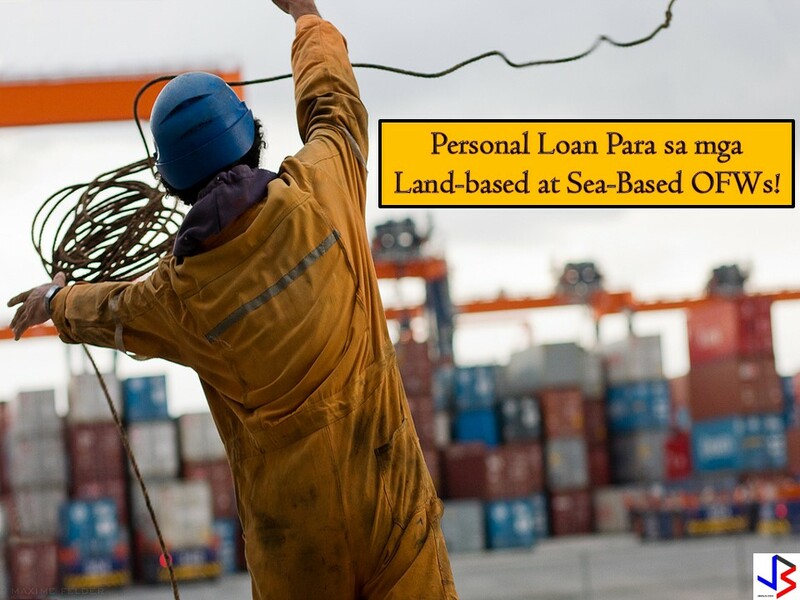 Read: PNB's OFW Savings Account/Special ATM for Beneficiary Zero Opening & Maintaining Balance! If you are interested in this savings account, visit the nearest RCBC branch in your area. 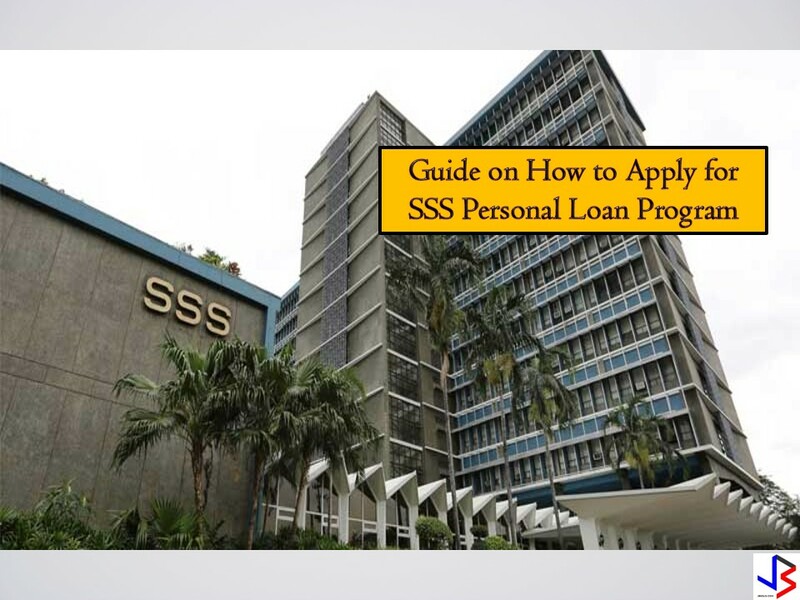 This article is filed under savings account, best bank for savings account, bank loan, saving account interest, RCBC, banking, and online banking.